Bonsai Basics explains in detail all the techniques needed to keep a bonsai alive and in good shape. Clear text and step-by-step illustrations ensure that even the most nervous newcomer can approach looking after bonsai with confidence. 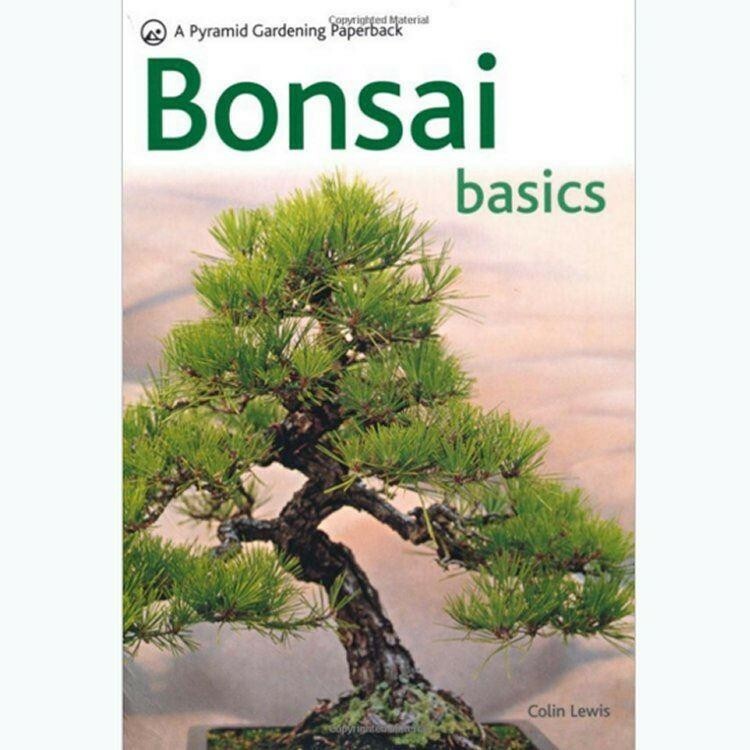 Filled with over 120 specially commissioned photographs and illustrations, Bonsai Basics is an extensive directory of both indoor and outdoor trees and their characteristics.